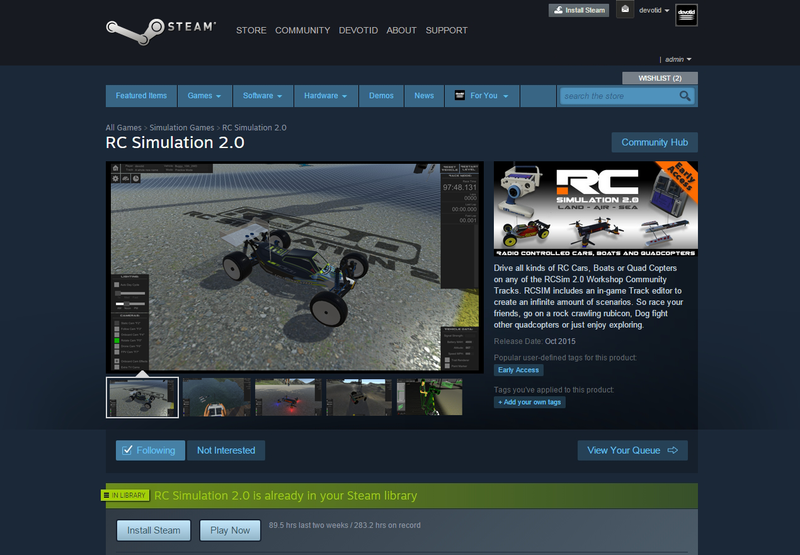 RC Simulation 2.0 is Officially sold through Steam. You must have a Steam Account to Purchase, play and use the Workshop for the game. If you already have a STEAM account please visit our steam store page. RC Simulation 2.0 keys are also sold on The Humble Store. Purchase your Steam Key at the Humble Store. 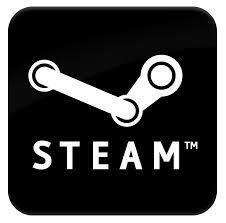 If you do not have a free Steam account I recommend you sign up today. STEAM has thousands of wonderful games and a great community.